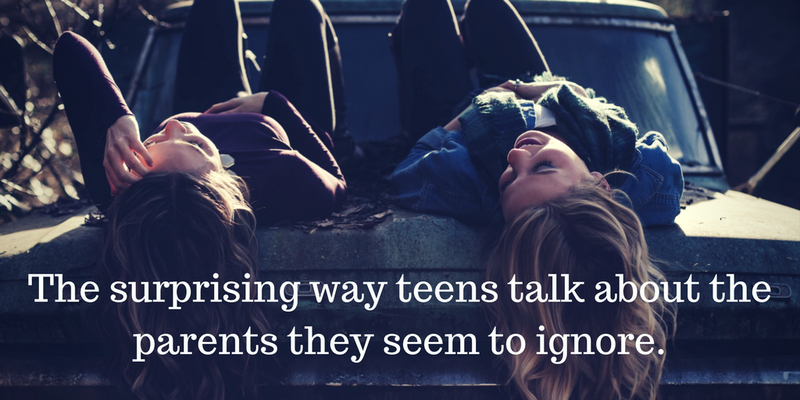 Parents often joke about how their teenagers “ignore them” or only converse in short hand, lol. This “tunnel” that our teenagers go into is all too real and it feels like a lifetime when you are waiting for your normally talkative child to return to you. Read this article to learn more.